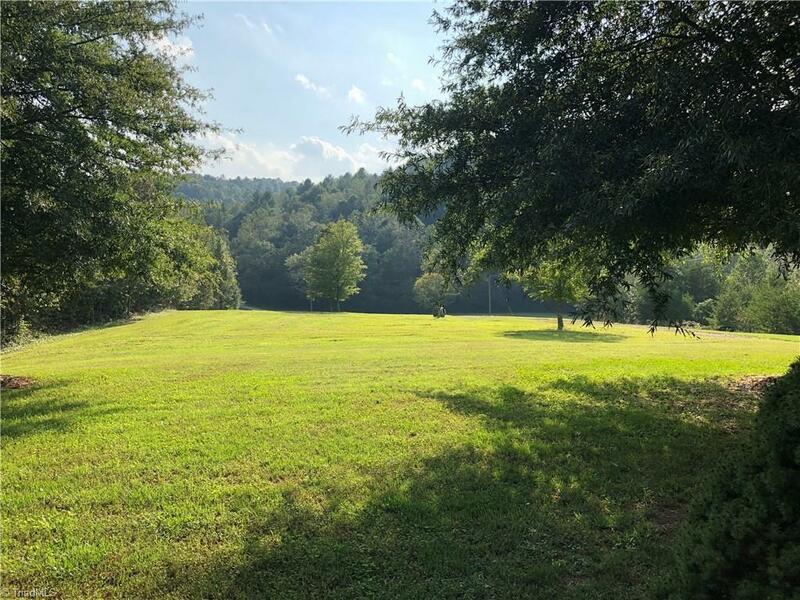 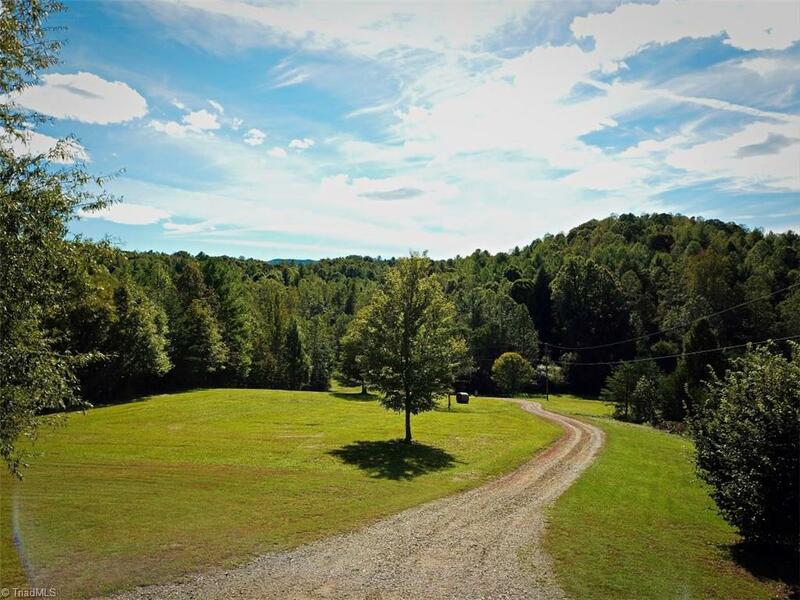 413+/- Acres with bold creek, mountain views, pastures, rolling hills, wooded areas and a great family home built by Smokie Greene! 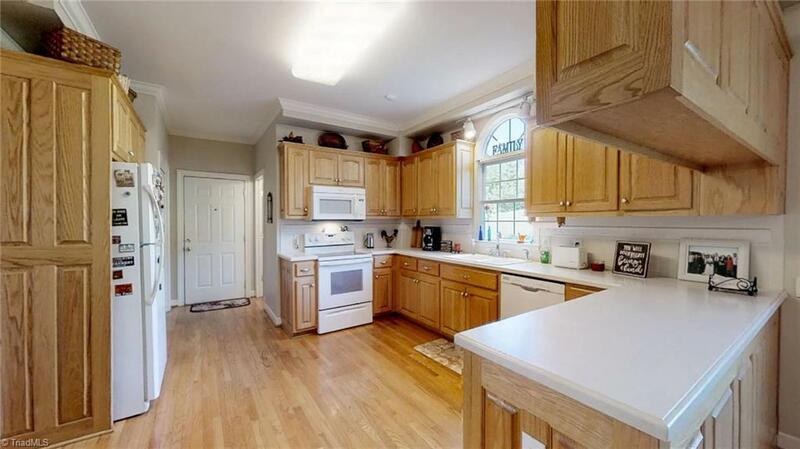 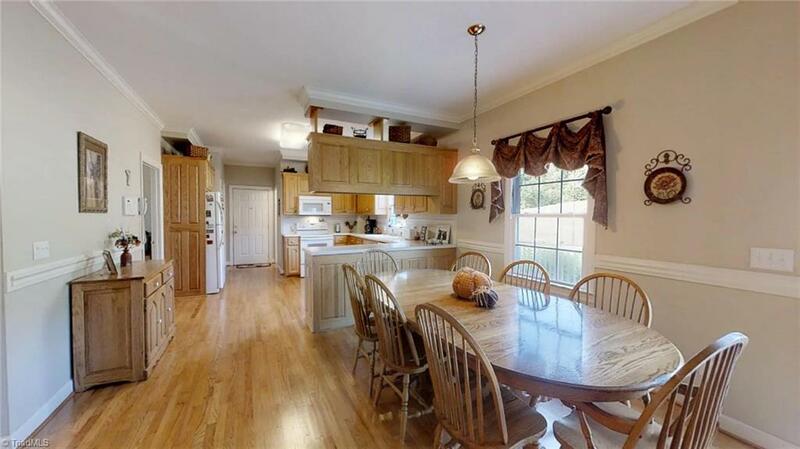 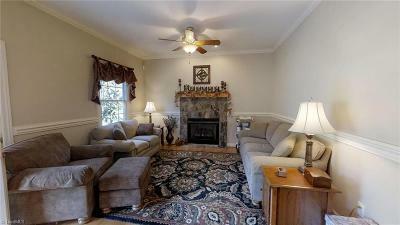 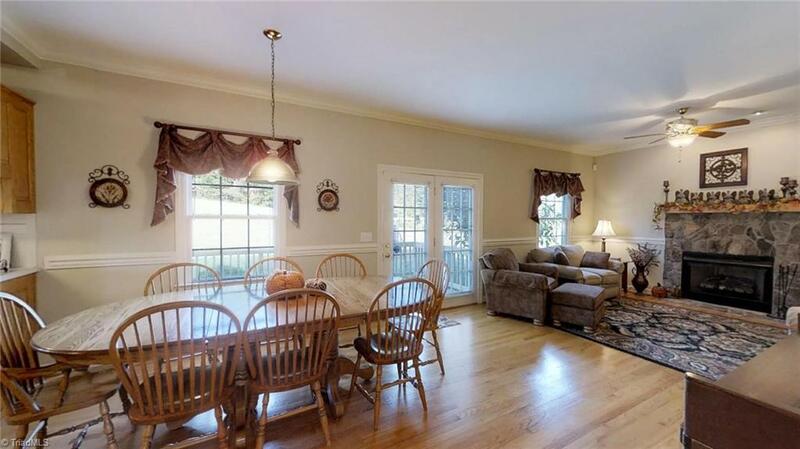 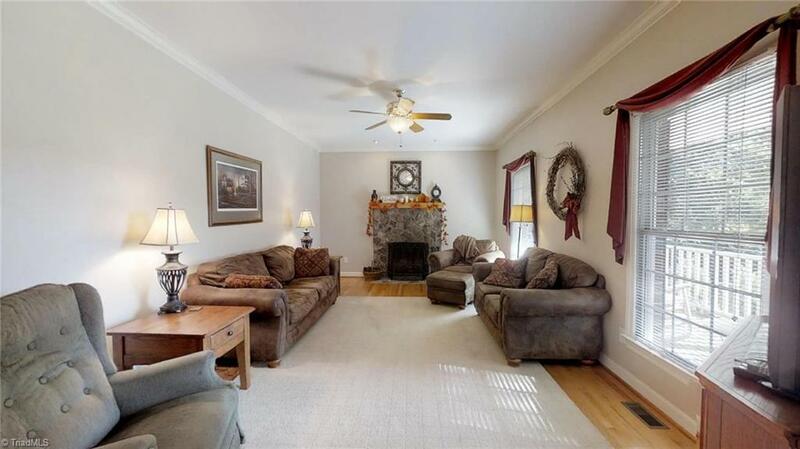 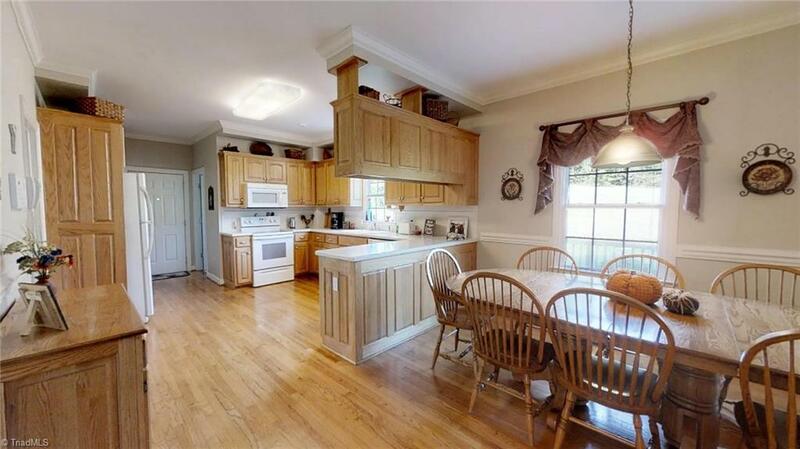 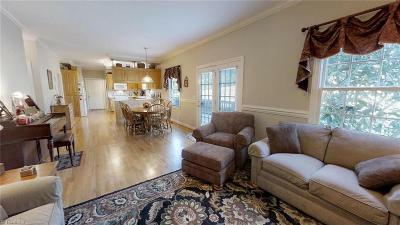 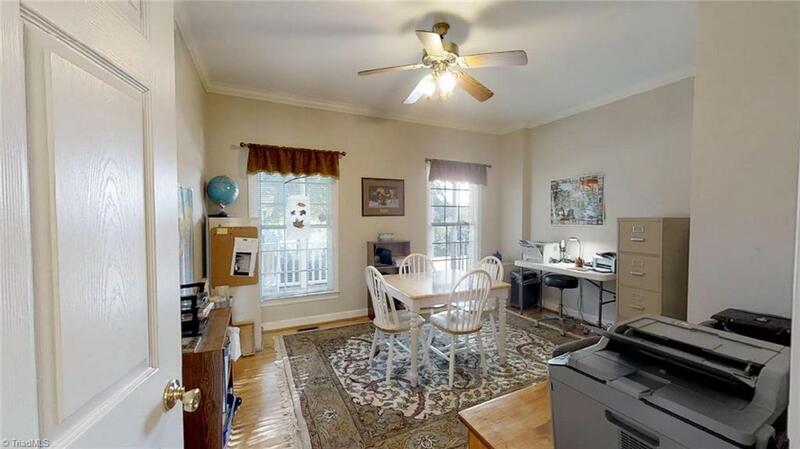 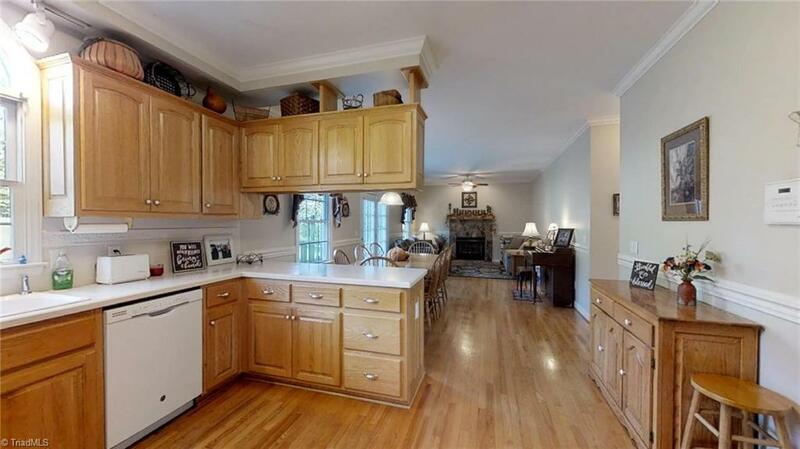 Home offers 4 bedrooms, 3.5 baths, Kitchen overlooks dining area and den. 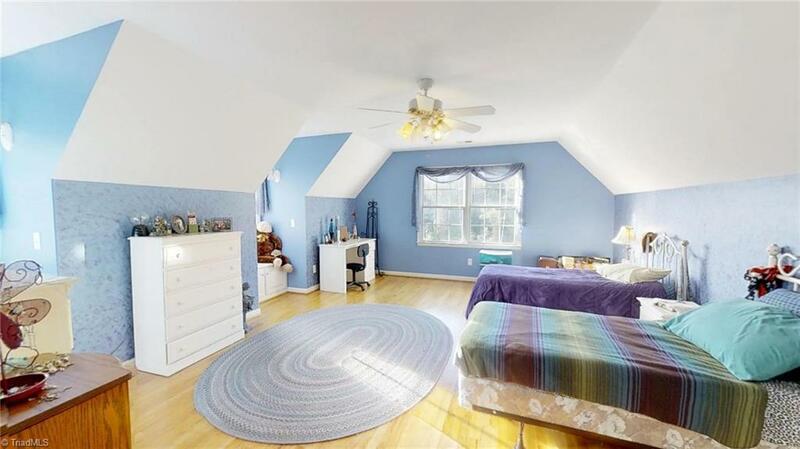 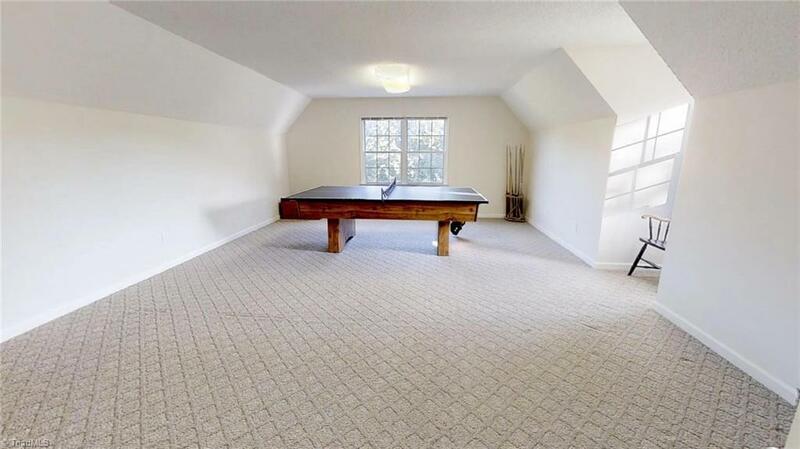 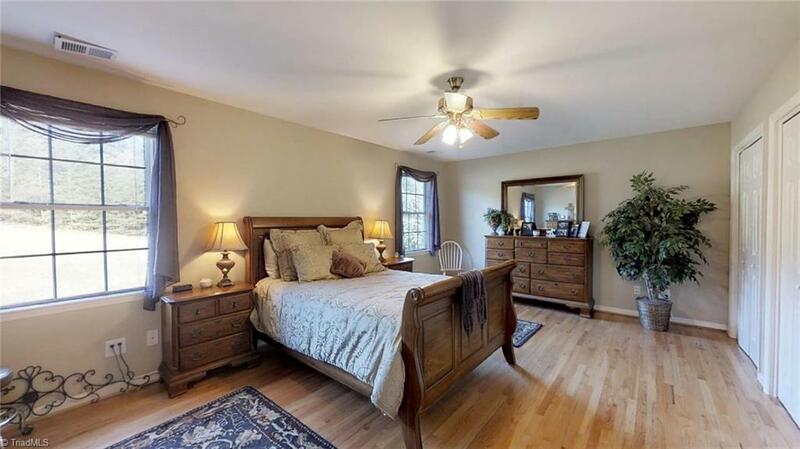 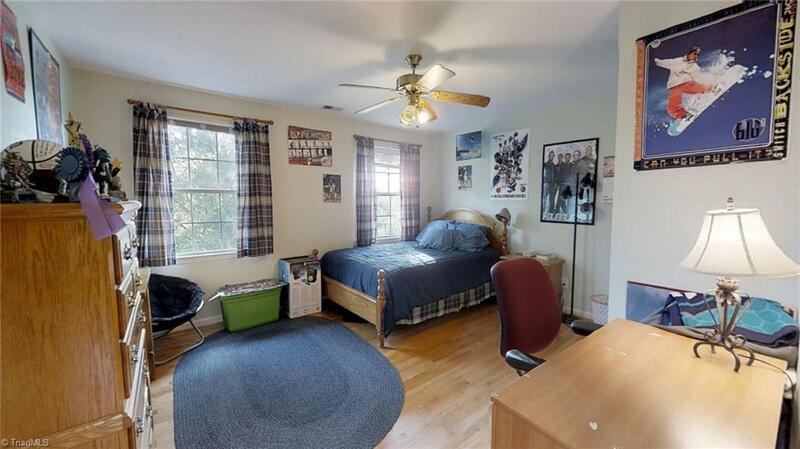 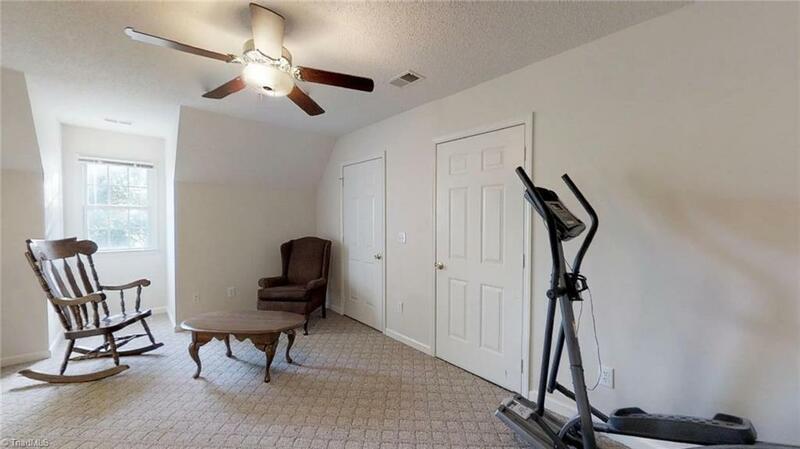 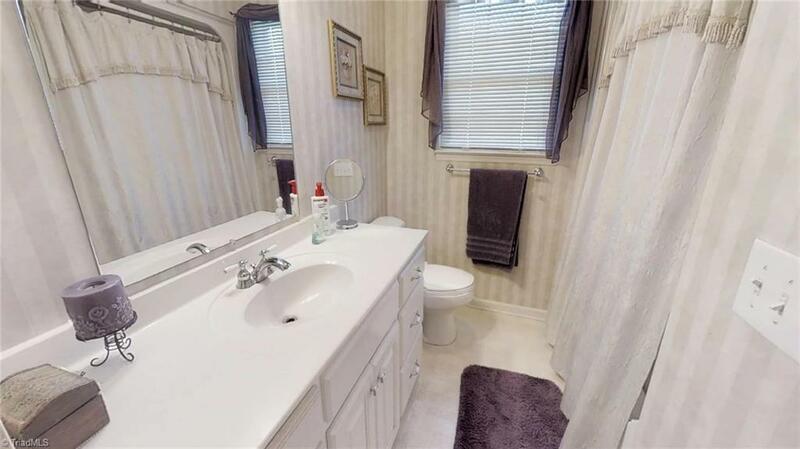 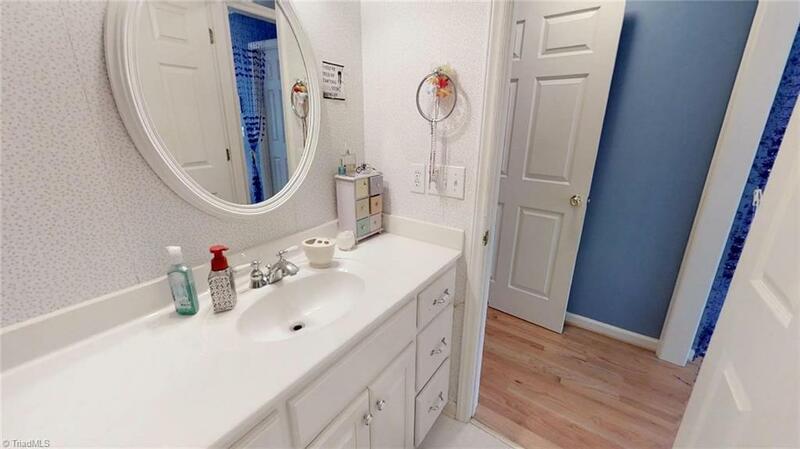 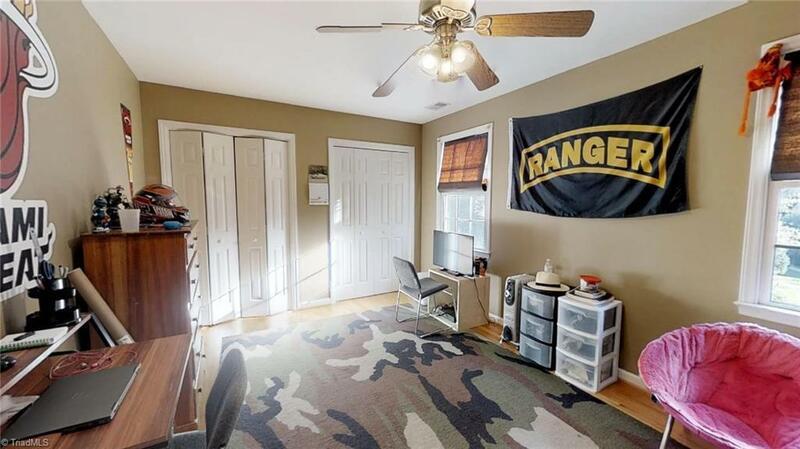 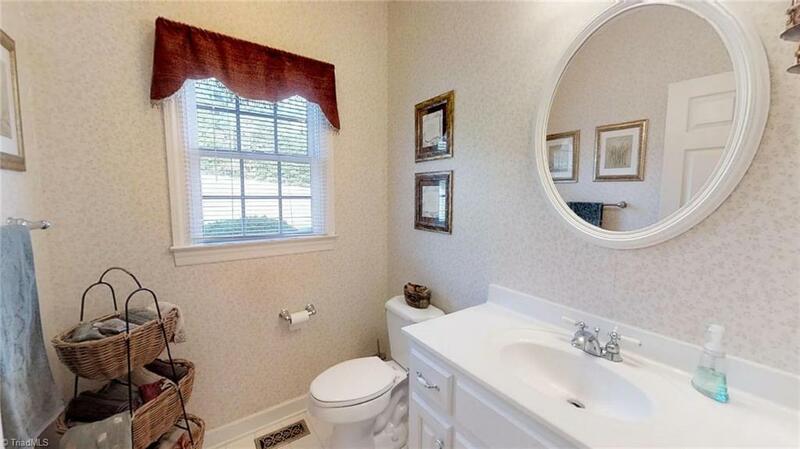 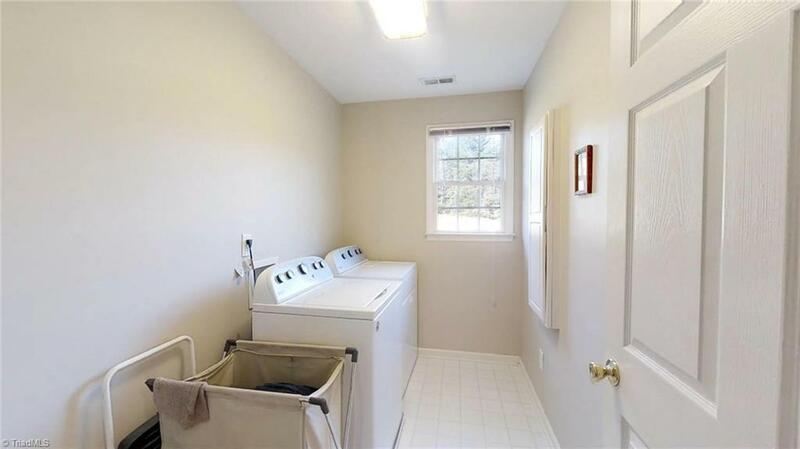 Large bedrooms, Huge bonus room, Unfinished basement. 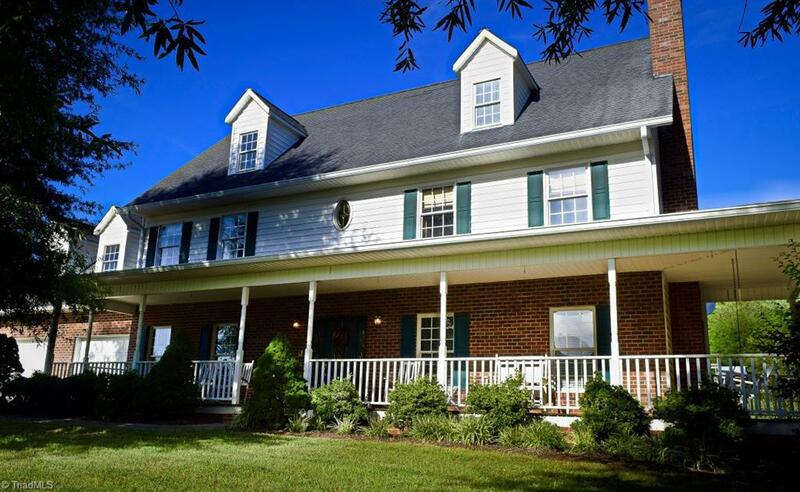 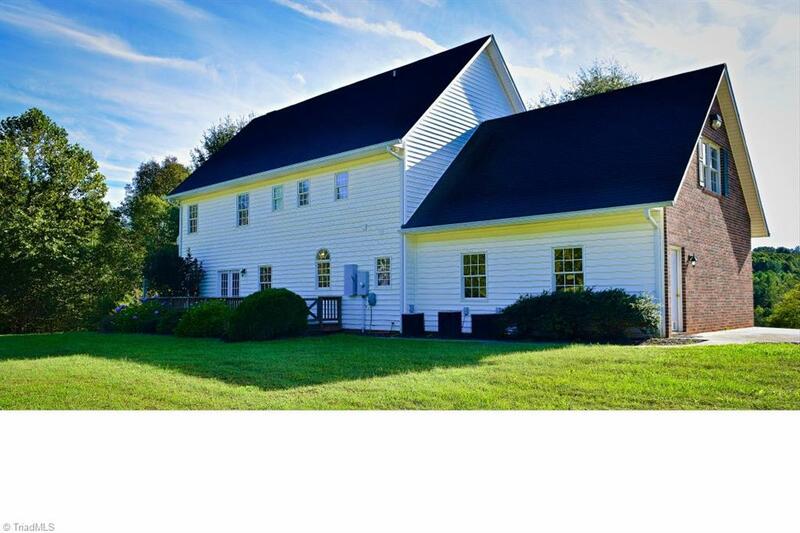 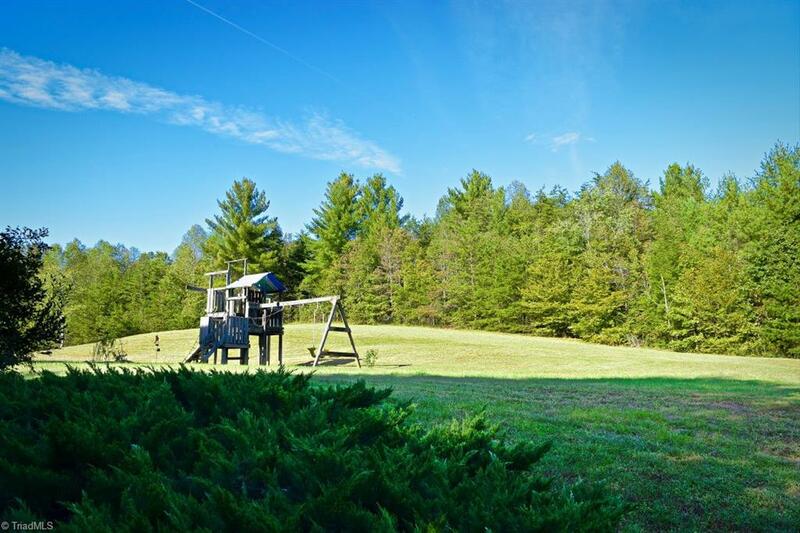 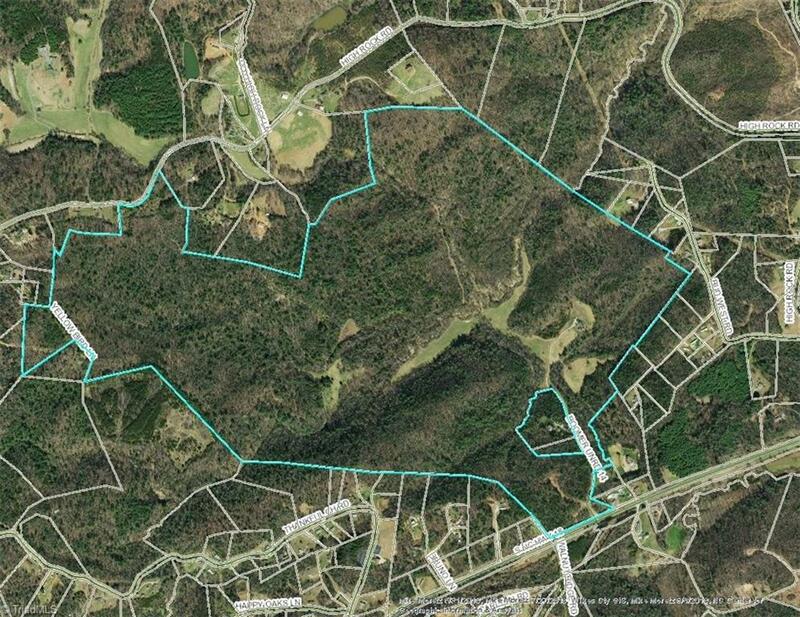 Unlimited possibilities with this property, from Horse farm to Vineyard, Abundant wildlife. 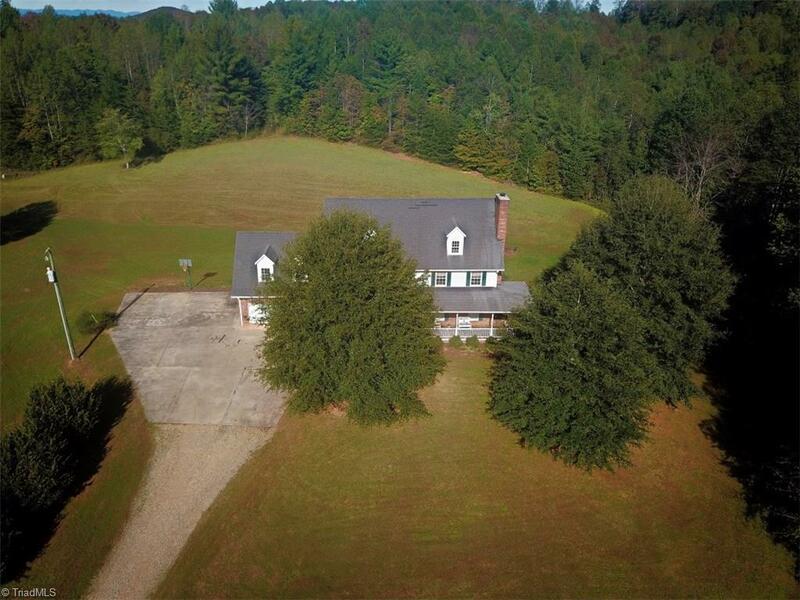 Dream it and make it come true with this property!